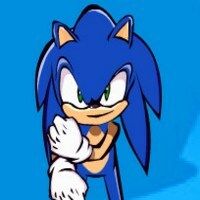 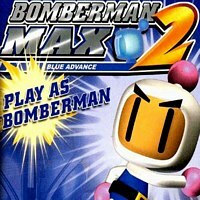 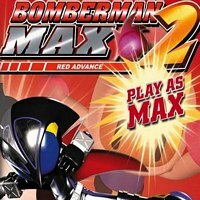 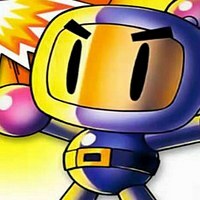 Description: Play Bomberman Max 2 Blue Advance version that features Bomberman as the main playable character. 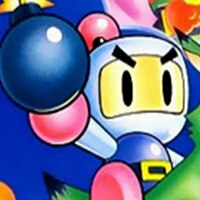 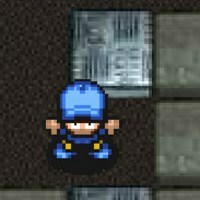 This is a nice action adventure game where you want to bomb enemies but it also features unique levels and landscape. 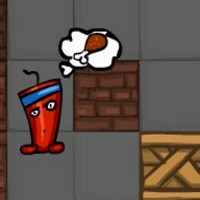 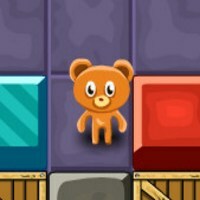 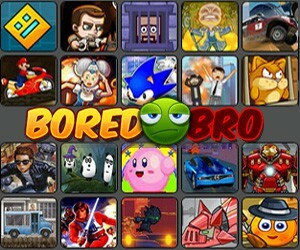 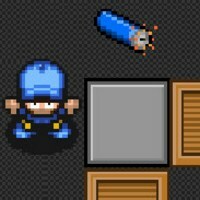 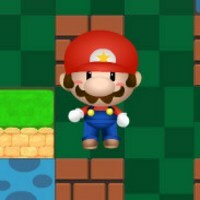 Instruction: Collect items, destroy and avoid being attacked by enemies, adventure through levels.